as well as visible signs of infection on an x-ray. 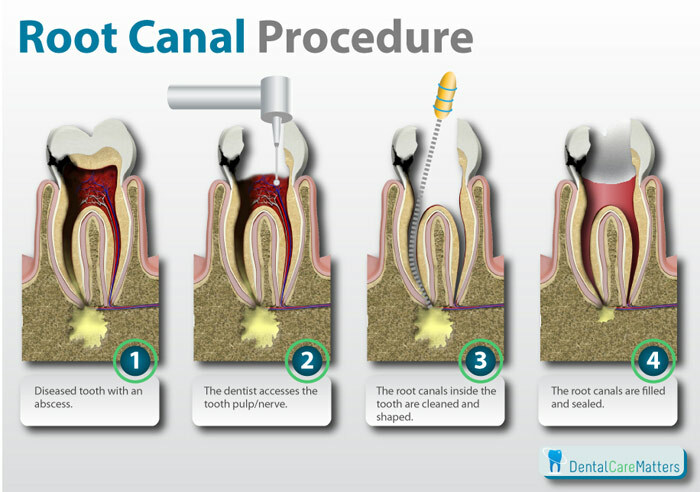 A root canal can become infected for several reasons, including severe tooth decay, a cracked tooth, or from a leaking filling. 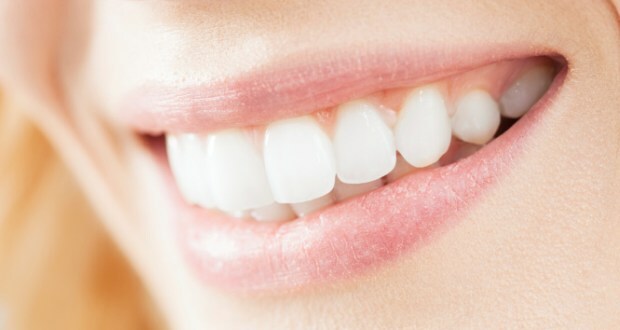 Treatment includes the removal of all necrotic tooth structure as well as the nerve and blood supply of the tooth. The canals of the tooth are shaped and then filled and sealed with a special material. In many cases a tooth that has had root canal therapy will require a post, core build-up and a crown placed to ensure long term strength and stability.